Demands on transport companies have become increasingly inflexible and often involve complex management issues, in which time and efficiency are key factors. Custom’s solutions simplify all printing and scanning processes, with the support of tailored cutting-edge software. Custom offers a wide range of process-monitoring solutions in order to reduce waiting times and increase working capacity, while guaranteeing a high level of security, efficiency and productivity in the transportation market. 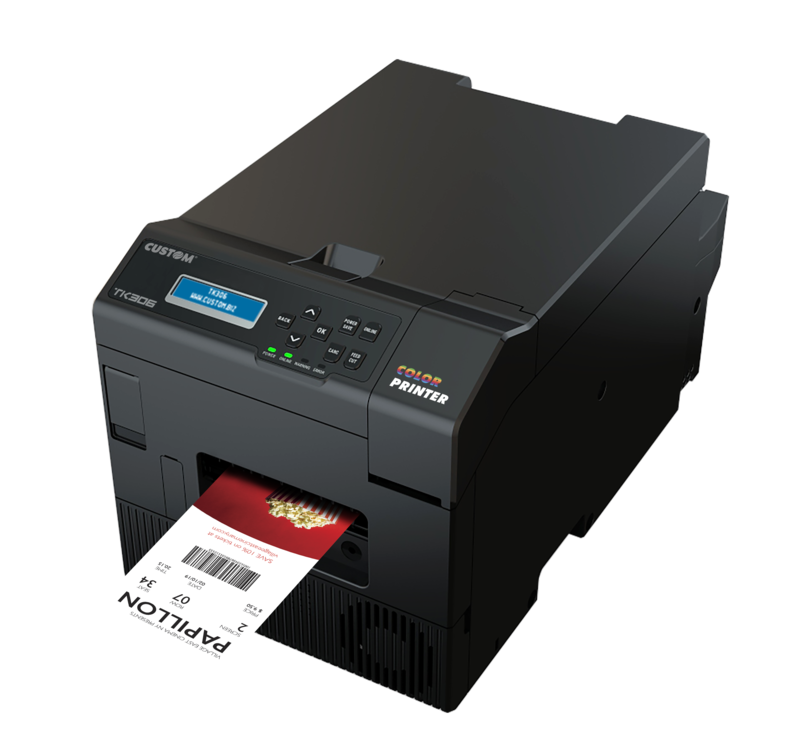 performance, excellent print quality and reliability as standard. It works both with fan-fold modules and paper roll with black mark or notch.